No NFL team calls passing plays 100% of the time, so why do so many ultimate teams always initiate their offense with a downfield look? a place where a particular kind of waste, especially dangerous waste, is left. a heap of garbage left at a dump. informal: an unpleasant or dreary place. Most teams think of their dumps as primarily a bailout option. It’s right there in the name: “dump”1—a codified, uninspiring Plan B. But what if we stopped thinking about our dumps as a secondary option and instead reframed our Plan A to use dumps as a primary method to attack? Certainly there are some teams that do this, but it is not the norm. It’s telling that a new segment on the Deep Look podcast called “Deep, Under, Dump” specifically highlights “Dump” as the worst option, used when the topic being rated is the least desirable and a course change is being suggested. This isn’t a knock against Charlie and Keith, they’re simply using the terminology in a way that most ultimate players can identify with. And that itself is the problem; we need to reframe the way we think about our dumps. Certainly the name “dump” isn’t helping—it doesn’t inspire the same aggressive mentality that “huck” or “break throw” does—and while “reset” is a more pleasing sounding term than dump, it also has a passiveness and second-choice sound to it. I’m not suggesting that we rename the term at this point2—that ship has sailed—but we can embrace the idea of our dumps serving as an alternate point of attack. Ariel started playing ultimate in 2001 and has competed for Columbia High School, Rutgers, Pike, Stanford, and Boost FC. 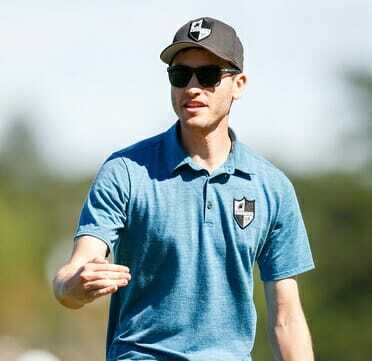 He began coaching with Boost FC and the MLU's San Francisco Dogfish, before becoming a two-time national champion coach and two-time Club Coach of the Year for his work with Boston Brute Squad. He has an irrational affection for patches and electroswing; off the field he works in electrochemical energy research. 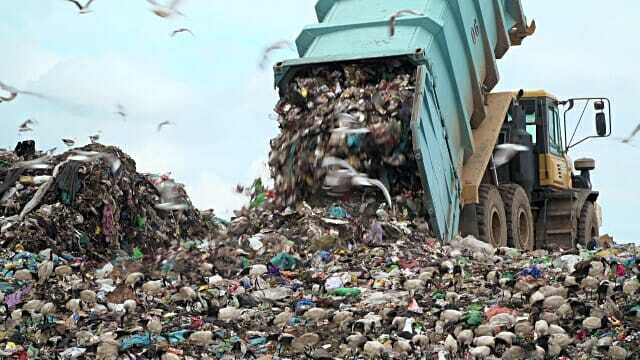 Comments on "Notes From A Contrarian Coach: Stop Settling For Garbage Dumps"